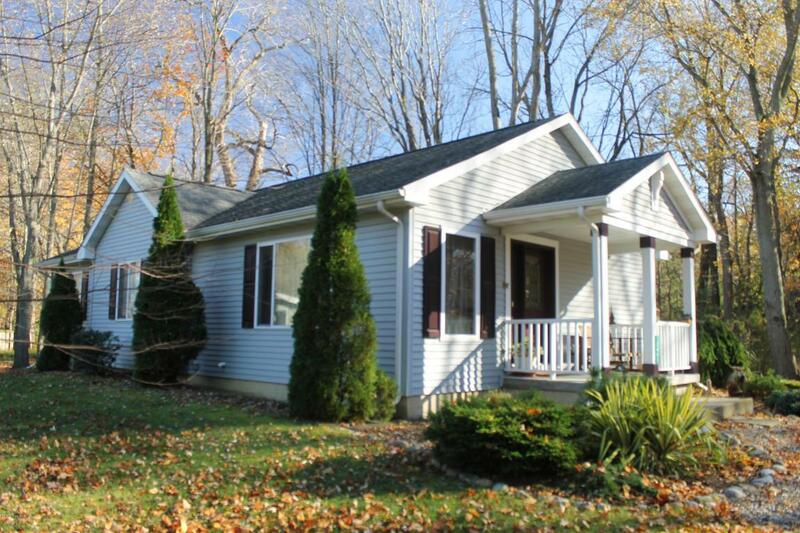 This 3 bed, 2 full bath contemporary style home sits on a nearly half acre lot and has great curb appeal. Home features ceramic and wood floors, screen porch, nice deck off of kitchen. Kitchen features a center island and is equipped with refrigerator, oven, range, microwave, and dishwasher. Home is in Berrien County and the River Valley school district, and is within 10 to 15 minutes of Three Oaks Elementary School, 5 to 10 minutes of River Valley Middle School and River Valley High School, and less than 5 minutes of Chikaming Elementary School. You can call Berrien Property about this home at 269-695-9595, or try browsing through more homes for sale in Sawyer, Michigan. 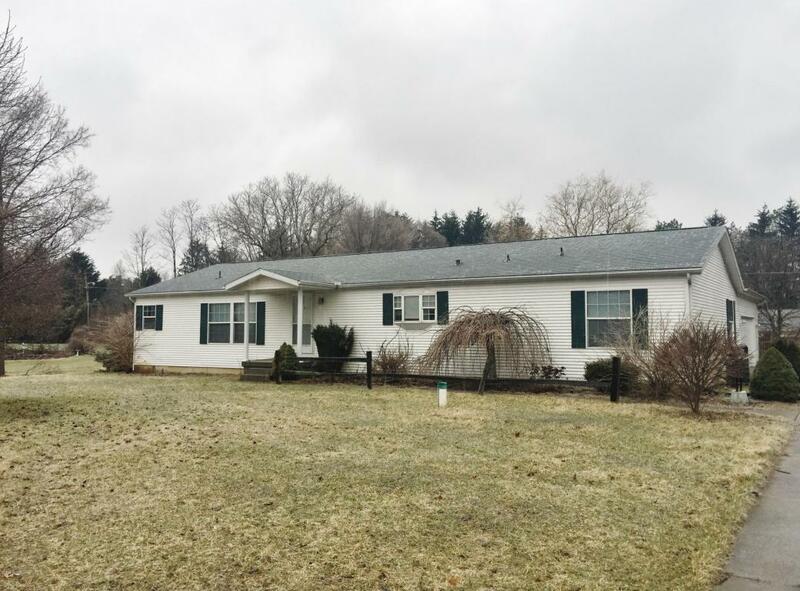 This 3 bed, 2 full bath ranch home is located in a quiet and private subdivision, on 2 lots totalling 0.81 acres. Home features split floor plan, master suite with walk in closets and large master bath + an extra room that would be great for an office, open concept dining / living / kitchen, a 3 season room overlooking large back yard, main floor laundry, 2 car attached garage, great basement with egress window + plenty of extra living space, wonderful potential for rec room, family room, etc. Kitchen features center island, new appliances, and lots of storage space. Home is in Cass County and the Niles school district, and is within 5 minutes of Oak Manor Sixth Grade Center, and within 6 to 12 minutes of Eastside Connections School, the Northside Child Development Center, Ballard Elementary School, Howard / Ellis Elementary School, Ring Lardner Middle School, Niles High School & Niles New Tech Entrepreneurial Academy, and Cedar Lane Alternative High School. 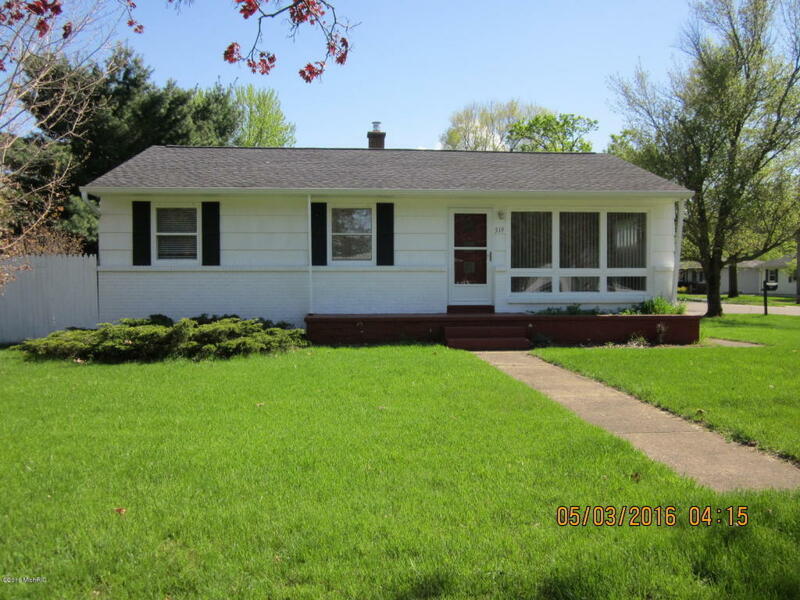 Give Berrien Property a call about this home at 269-695-9595, or click the links to check out more homes for sale in Niles, Michigan, or more homes for sale in Cass County MI. This 3 bed, 1 full bath ranch home is walking distance to downtown / restaurants, and convenient to schools, churches, hospital. Wood flooring, all window treatments. Full basement. 2 car detached garage. Kitchen features an eating area. Home is in Van Buren County and the Paw Paw school district, and is less than 5 minutes from Paw Paw Early Elementary School, Paw Paw Later Elementary School, and Paw Paw Middle School, and is within 5 to 10 minutes of Paw Paw High School. This home is offered by Berrien Property. 3 beds, 2 full baths, beautiful stone fireplace in the living room. Private, serene setting in Camp Madron. This unique home was formerly the Arts & Craft and Camp Store Building, and has not lost its character. It will feel like your own private lodge! 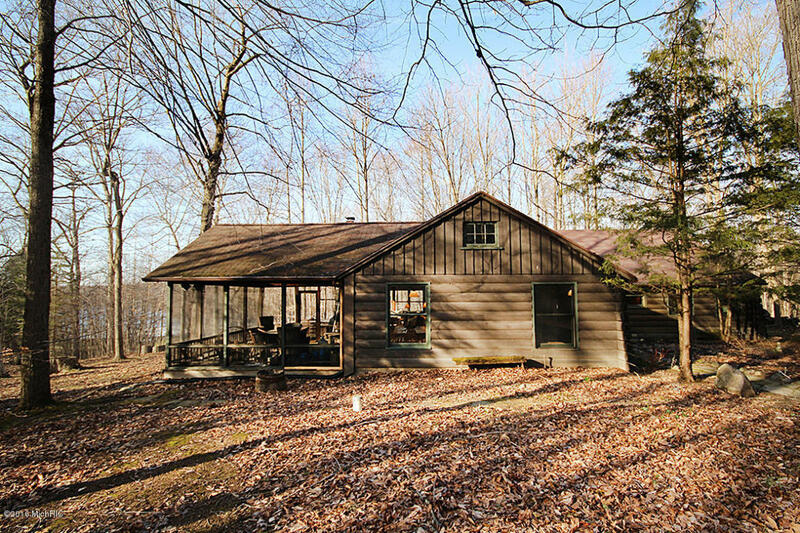 Screened porch with lake view, large rooms great for entertaining, a bunkhouse offers additional space for guests. Camp Madron is a 250 acre private retreat on a 60 acre lake in Berrien County, with a beach and a club house, as well as a community orchard. Just 1 hour 45 minutes from Chicago and only 35 minutes to Notre Dame! Call Berrien Property today at 269-695-9595 so we can help make this piece of Camp Madron your own. If this isn't quite your style, feel free to search through Waterfront Homes in Southwest Michigan or Lake Front Berrien County Homes. 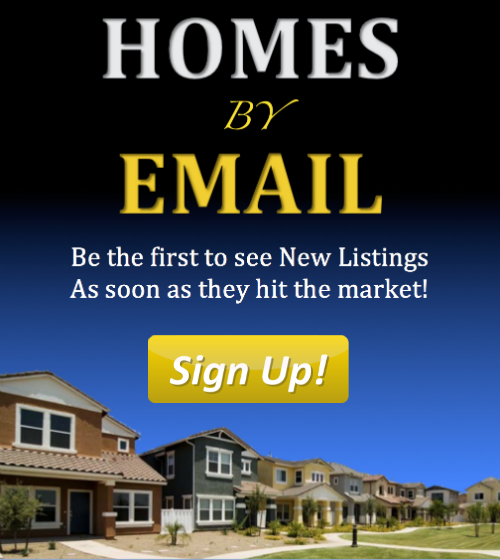 We also have searches saved for Lake Front Cass County Homes and Lake Front Van Buren County Homes. You can modify the parameters of any saved search to help find what you're looking for.